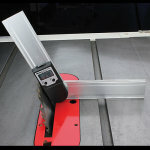 Wixey #WR410 Digital Protractor - 8"
Super-accurate and versatile! 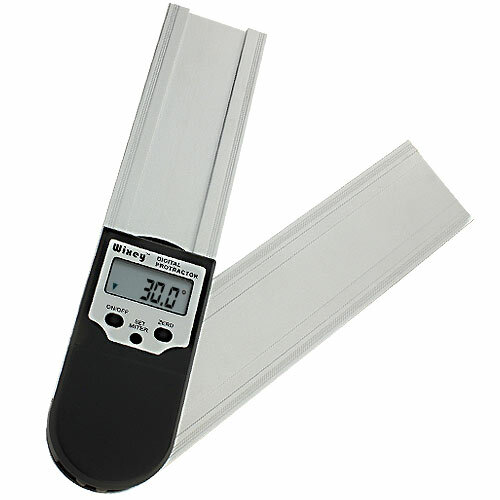 This 8" Digital Protractor from Wixey will quickly become one of the most used measuring devices in your shop. Set the blade angle in you table saw, fence tilt, on a joiner or table tilt on a drill press table, bevel angles on a miter gauge, take measurements for moldings, and more.